A power plant’s isolated phase bus is generally reliable, and therefore, maintenance is frequently overlooked. However, the system is too important to neglect. 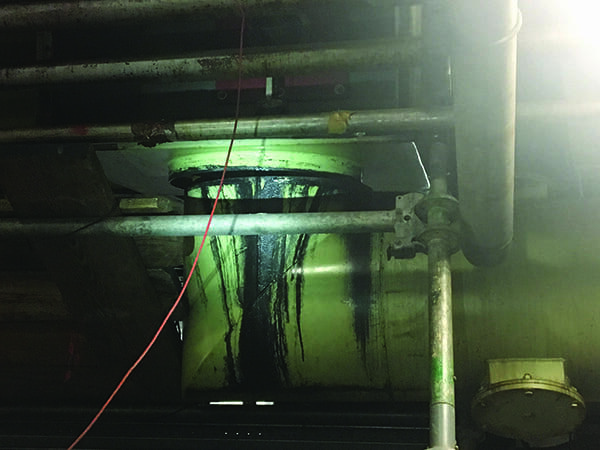 Assessing its condition during minor outages allows needed repairs to be scheduled during more extensive downtime, saving money and avoiding catastrophic failure. 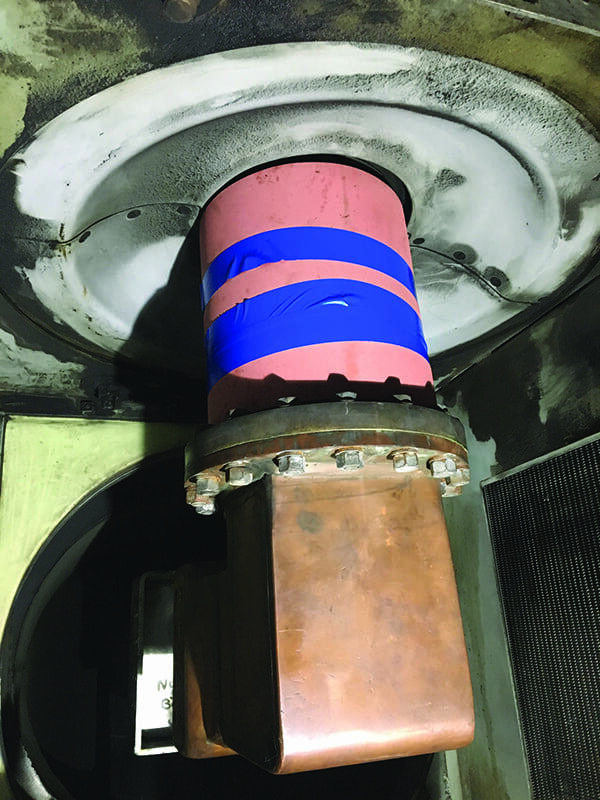 Preventative maintenance and essential system upgrades for the isolated phase bus should be a critical part of a power generating station’s planned outage schedule. However, not all operators give it the attention it deserves, leading to an increased risk of unnecessary, unplanned outages. Taking full advantage of a planned outage at a power generating plant is a critical component to both maximizing up time and avoiding costly surprises. 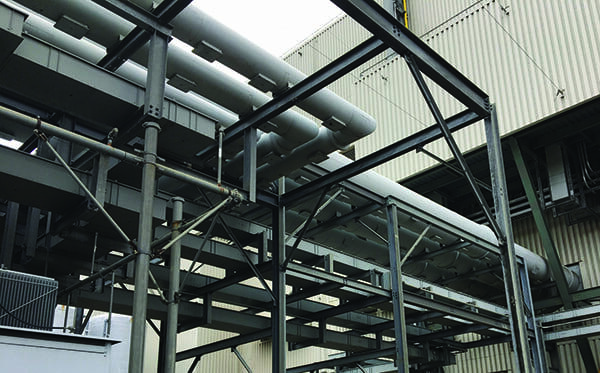 Planned outages differ from plant to plant, but generally, a plant tends to have major outages once every two to four years to upgrade equipment. These outages often revolve around a maintenance schedule for the turbine generators or the boiler. Between planning for the outage, equipment and labor costs during the outage, and the amount of production time lost due to the outage, these are very costly events that need to be meticulously coordinated. Operators do not want to miss the opportunity to upgrade or fix a specific piece of equipment during a planned outage, only to discover their mistake later and be forced to fix the problem during an emergency, unplanned outage. A critical system that is often overlooked during planned outages is the isolated phase bus. Operators tend to believe that because this system is covered, it does not require the same amount of care as other critical systems. However, with all that is being invested in properly maintaining the generator, an isolated phase bus failure can essentially negate that effort. One reason for this negligence is that the bus system does not really have any moving parts like a generator does (Figure 1). However, maintenance is just as important and failure can be just as damaging (Figure 2). 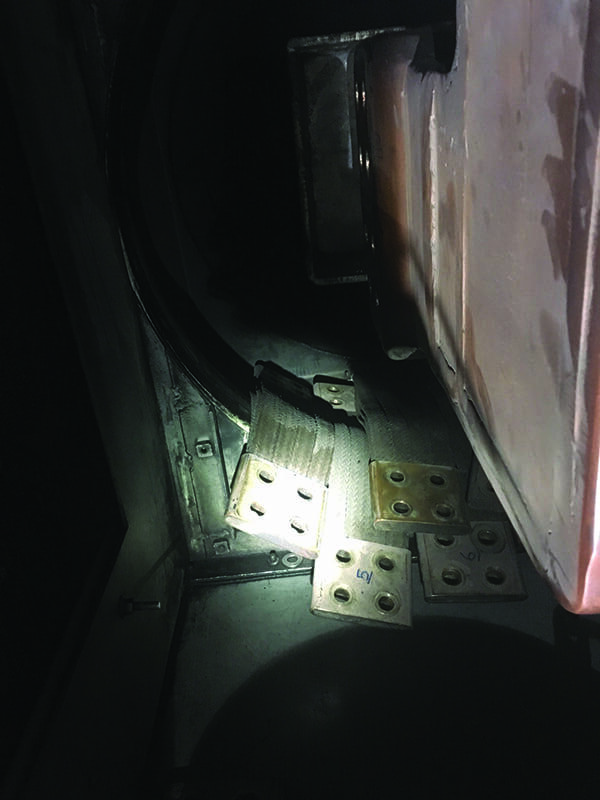 Emergency repairs on an isolated phase bus system will often cost up to five times more than repairs done during a planned outage. In days gone by, power plants had more frequent planned outages on a more regular basis. Under that scenario, maintenance on the isolated phase bus was easier. There was more time to dedicate toward making sure everything was operating smoothly. However, recently many plants have decided to extend the time between major planned outages. Many now have smaller outages once a year, during which planning is done for work that needs to be completed during a major outage. Often, those major outages are only being conducted every three years or even less often. In order to make sure that the isolated phase bus is properly maintained during a big outage, planning on the work that needs to be done should take place during a smaller outage about a year prior. Isolated phase bus system failure can come in many different forms. Additionally, the conditions that often cause the failures are ones that can be particularly difficult to work under, such as localized overheating. Other causes can include condensation, dirt, improper grounding, cracked weld joints, poor insulation, and water intrusion (see “Facilitating Predictive Maintenance of Electrical Assets with Pervasive Sensing Strategies” in this issue of POWER for more on condition-based monitoring of electrical systems). Conducting a thorough inspection of the isolated phase bus will help to ensure that your bus runs efficiently (Figure 3). The inspection and planning for maintenance on a power plant’s isolated phase bus should take place months before a major outage, if at all possible, so that proper work and upgrades can be performed during this extended period of time. During a smaller outage, it is important to do an assessment of what critical components need to be fixed or replaced. During the assessment, there are several areas of the isolated phase bus that can and should be checked and conditions documented. A thorough inspection by a qualified and knowledgeable isolated phase bus specialist should provide a well-documented report of your system’s status, areas where repairs are needed, and as-found and as-left conditions, including any repairs or material replacements that were performed in conjunction with the inspection. Bolted joints should be checked to ensure that the correct hardware is present and properly torqued. The contact surface integrity should be looked at, and the plating condition and the flexible connectors checked. During this time, the insulators can be inspected for dirt build-up and any damage that may have occurred, including cracks or chips. Additionally, the seal-off bushings should be checked to ensure a proper seal is active. Hardware covers should be removed and areas checked for water entry, air leaks, and hot spots. Gaskets should be verified for proper functionality. During the assessment and planning phase, ground cables and connections should be observed to ensure proper grounding is being achieved. The filter drains should be assessed in the isolated phase bus for water build-up and clogs. Temperatures of the enclosure/conductor and the support steel should be monitored. 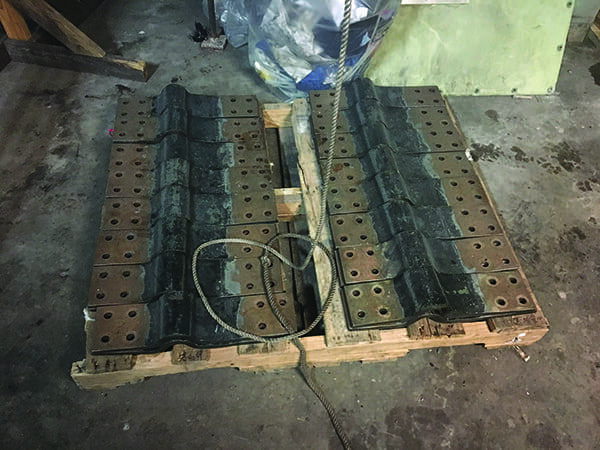 Excessive heating of the support steel can lead to an impending catastrophic failure. Finally, elements of the force-cooled system should be inspected. These elements include the fan, fan motor drive, dampers, cooling coils, water connections, deionizers, drains, instruments, and the disconnect switch. During the minor outage, certain preventative maintenance tasks should be performed to ensure the isolated phase bus is in optimal condition. The bolted covers should be removed to gain access at the termination enclosures. All of the insulators should be hand cleaned, and the enclosure should have the debris vacuumed from it. After assessing which elements of the isolated phase bus need attention, it is important to plan out everything that needs to be done, complete with cost estimates and time requirements. That way, during the large, planned outage, maintenance work can be performed effectively and efficiently. After all of the assessments are completed and recommendations are made during a minor outage, the repair and retrofit work can be planned for and carried out during a major outage. By assessing and making estimates months in advance, a maintenance team has the elements necessary to ensure that the isolated phase bus will be running at an optimal level when the power plant is brought back online. These major overhauls can include replacement of laminates (Figure 4), insulators, expansion joints, and rubber bellows. All of these components have lead times, and there will be expediting fees if not ordered in advance. When a plan is set months before the outage, maintenance teams can be confident in their preparation and ensure they have all of the supplies they need to perform effective work. Additionally, during the major outage, any necessary welding can take place along with silver plating. Most importantly, it is critical that operators have certified experts on the team that does both the assessment/inspections during the smaller outage and the major repairs during the larger one. Knowledge and experience are keys in providing accurate assessments and necessary repairs to an isolated phase bus system. These bus systems are heavily relied upon to be operational and keep the power plant online. With the costs associated with repairs and unplanned shutdowns, being able to count on the isolated phase bus is critical.